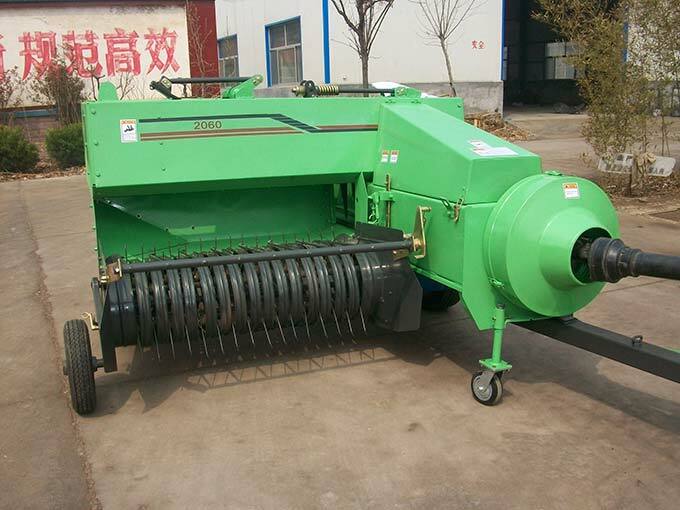 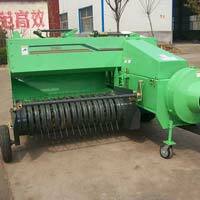 As we are a renowned manufacturer and exporters of Hay Baler in Shandong, China, we make sure that all the products comply with recognised quality standards. 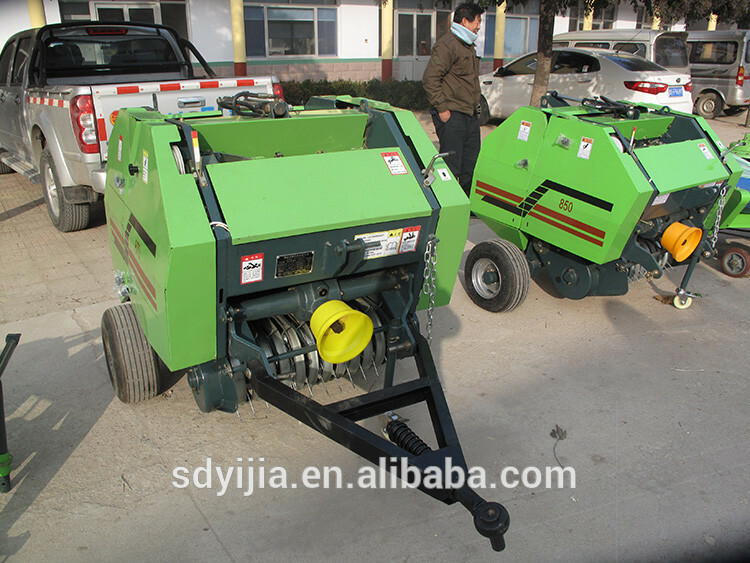 These versatile hay balers are available in round and square shape as per the requirement of the customers. 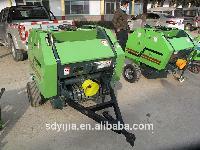 We provide safe and timely delivery of the orders at affordable rates.